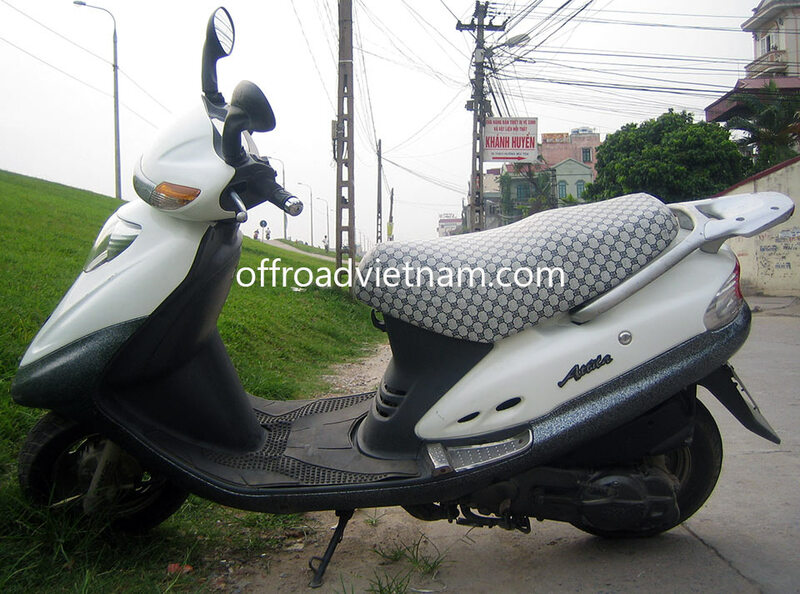 This SYM Attila 125cc was one of the most successful scooters in Vietnam from SYM for under 2,000 USD price range. It’s easy to move around, the machine is reliable and the price is affordable. If you want performance, then switch for a Honda @, otherwise this is a good option. Despite its popularity in Vietnam, surprisingly our customers didn’t really like the price. The small wheels (10″), narrow steering and heavy weight plus a noisy engine make it not a comfortable scooter. Even in our rental business, the inquiry was quite low so we discontinued providing this model in 2010.We now only use near new Honda scooters. Sorry, this scooter is not available for rent anymore.